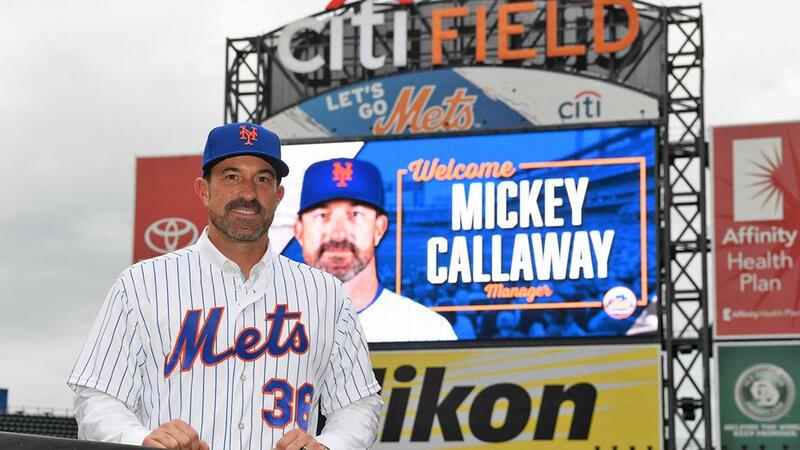 Former Lake County Captains pitching coach Mickey Callaway was announced as the new manager of the New York Mets on Monday. Callaway had been a pitching coach in the Cleveland Indians organization since 2010, the year he served in that capacity for the Captains. He was Cleveland’s big-league pitching coach the past five seasons. 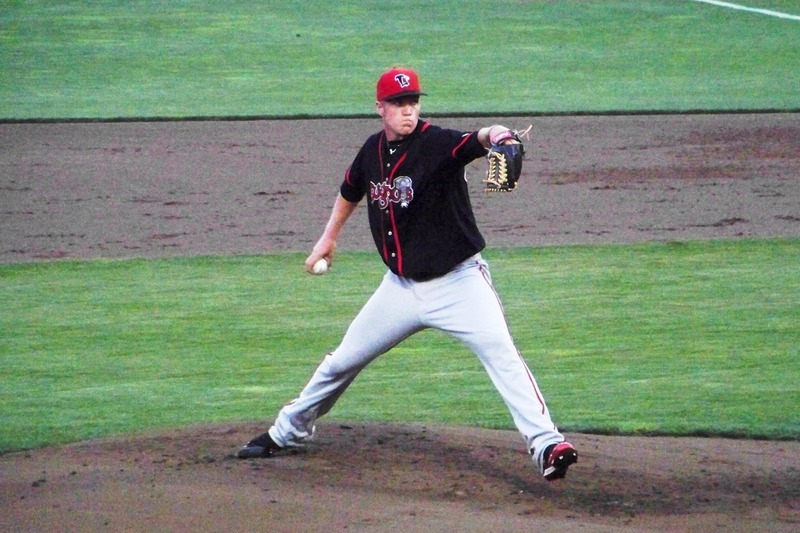 Callaway was successful with the Indians, so he seems like a good fit for the Mets, a team built around a highly-touted starting rotation that includes former Lansing Lugnuts pitcher Noah Syndergaard. The Captains won the Midwest League Championship Series in 2010. Their pitching staff led the league in WHIP, finished third in strikeouts, and issued the second-least number of walks. Incidentally, Syndergaard went 8-5 with a 2.60 ERA, 122 strikeouts and 31 walks in 103.2 innings (27 games/19 starts) for the 2012 Lugnuts. He also made two starts for Lansing in late 2011, striking out nine batters in nine innings. This entry was posted in 2010 Playoffs, Lake County Captains, Lansing Lugnuts, Midwest League. Bookmark the permalink.